Mistakes can be extremely costly for the public body concerned. Challenging compliance issues must be overcome in a manner that ultimately delivers best value for the public purse. This course provides a practical overview of public procurement principles, policies and procedures within the wider context of procurement best practice. This course will demonstrate how to effectively manage and adopt best practice processes to ensure compliance while also delivering optimal value, service, quality, innovation and reduced risk for your organisation. Do the Regulations apply in full? Managing Supplier relationship and performance throughout the life cycle of the contract. 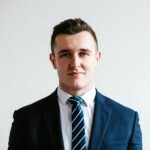 William Brown is a Senior Associate at Quigg Golden, a leading procurement and construction law firm with offices in Dublin, London and Belfast. 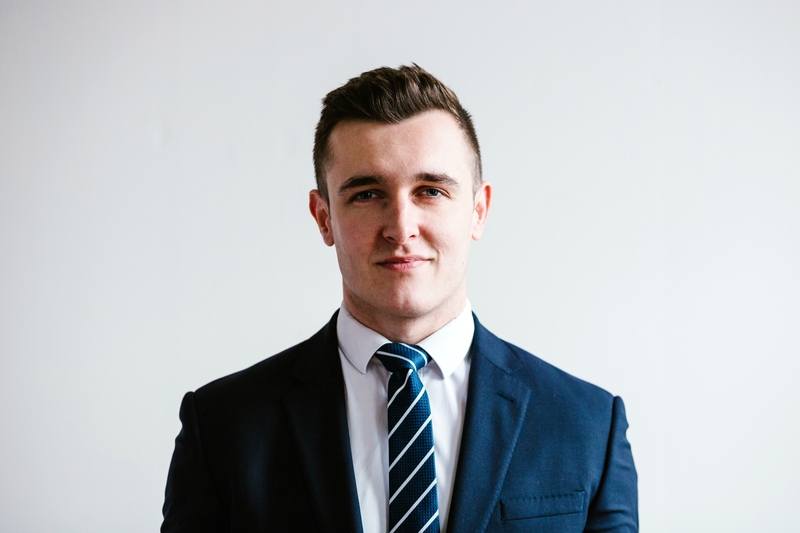 William specialises in construction procurement and regularly provides practical legal advice to a wide range of public, utility and private sector entities on the intricacies of national and EU procurement legislation. William is regularly invited to speak at procurement conferences throughout Ireland and the UK. William is also a lecturer in construction law and dispute resolution at Queen’s University Belfast. David Coffey is founding partner and Director of Clearview Group. He has extensive experience in strategic and procurement change. Previous roles include the US Head of Procurement for Takeda Pharmaceuticals, VP of Corporate Planning and Strategic Sourcing with ABN AMRO North America. David also worked as a consultant for PricewaterhouseCoopers’ Strategic Change Group and Director of Services and Supplier force.